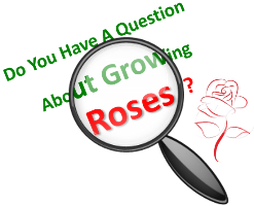 Our Consulting Rosarians have been trained and certified by the American Rose Society and attend regular continuing education classes to maintain their certification. Have A Question About Roses? Ask A Rosarian!